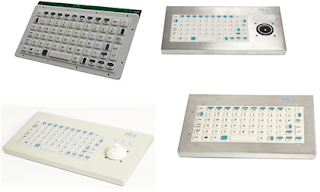 CTI Electronics Corporation is one of the preferred manufacturers of best-in-class, reliable and durable medical keyboards. These sealed keyboards are required for various purposes in medical and clean room environments. CTI’s medical grade keyboards are molded of silicone rubber and this ensures long years of service in highly harsh and critical health care environments. By using these keyboards, cross contamination can be reduced considerably. 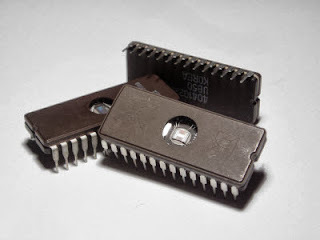 We have proficient personnel and advanced manufacturing techniques to fabricate keyboards with highest precision. We use superior quality materials and high end methods in the manufacturing of medical grade keyboards. At CTI, you will only find keyboards that meet international quality and standard. You can wipe or clean your keyboards to prevent the resting of microbes and pathogen in between the keys. They are waterproof; hence you can use it in wash down environments. However, frequent cleaning and wiping will not hamper their functionality. CTI’s medical keyboards are available with advanced options. We can customize keyboards as per your personal preferences and project requirements. We test all the keyboards considerably before being shipped to our end customers. We deliver the right type of product in the right cost.